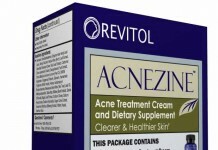 When you suffer from regular acne breakouts, it can seem like a constant uphill battle. Just when one episode ends and you think you might have some relief for a while you start seeing signs of more pimples. 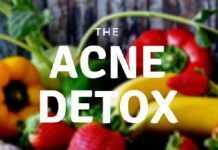 Battling acne does take time, mainly because there are so many different underlying causes. 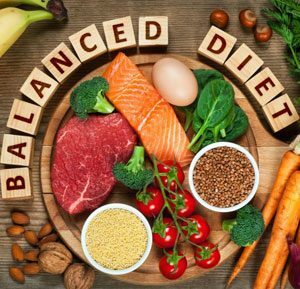 You have to look at your cleansing routine and diet, and then there are the all-too-common hormone problems. 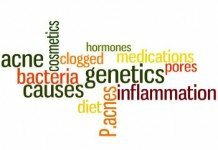 In this post we specifically take a look at how estrogen is linked to acne and what medical research has been able to prove. That hormonal imbalances are related to teenage acne has long been understood, however, in these puberty years, it’s boys that are more susceptible to outbreaks. 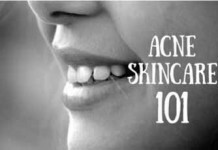 In adulthood, hormonal acne is far more common in women because of monthly fluctuations in estrogen levels. 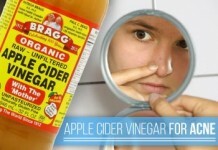 What we will show you on this page is the exact link between monthly cycles and your estrogen levels, and how those can be directly linked back to pimples and blackheads. We’ll also present some great treatment options that you can discuss with your doctor to try and finally gain the upper hand in the battle. 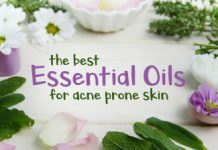 Can Estrogen be Used as a Treatment of Acne? How would you know that your acne is actually caused by Hormones? This simple question has a simple answer. You need to relate a few things, first. 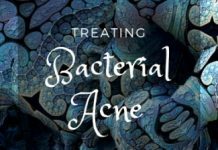 If your acne is occurring at a set pattern that can give you an insight of what is going on in your body that is causing acne. your acne appears in a periodic manner i.e. same time every month or every season. 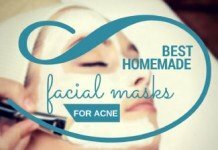 Acne affects the same area on your face repeatedly. 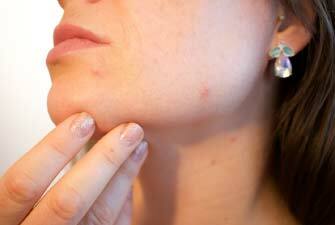 Acne spots are big, uncomfortable and sometimes sore. If you are a female in reproductive age and are experiencing cyclic breakouts every month. You have crossed your teens and are in twenties or thirties and you never had severe, periodic acne breakouts before this age. Although estrogen is a female hormone, males also have this in small amounts. And just like Estrogen, Androgen is a male hormone which is present in both males and females (small amount). 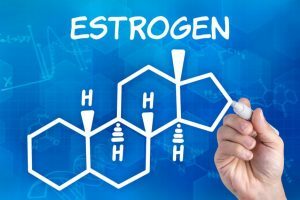 The function of estrogens in females is related to regulation of menstrual flow and secondary sexual characteristics such as breast formation and in males, it causes mood regulations. 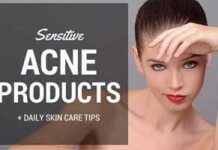 Our point to ponder here is that Estrogen can cause acne in both males and females. Estrogen and Androgen both play key role simultaneously in developing acne in some cases. The treatment is then aimed at regulating both these hormones. 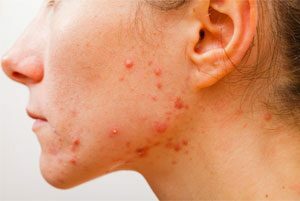 Let’s have a look at connection between estrogen and acne in the following section! The women have their monthly periods and what goes on with hormones during this time, is of our interest today. Estrogen levels in the female body are on a higher side before ovulation, and they go downhill immediately after ovulation. During ovulation the estrogen hormone levels decline. 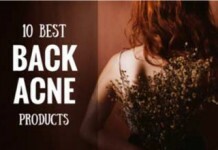 Right after this time the women prone to hormonal acne will experience the break outs. It is the time before menstruation, midway the menstrual cycle. 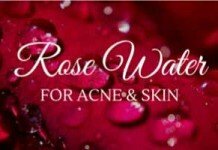 Now the question is that how estrogen, a mere hormone, is affecting the glands on the skin and resulting in acne formation? Hormones are transported in blood and our skin has hormonal receptors for Androgens (the male hormone). Women also have small amounts of Androgen levels (Although it is a male hormone). The receptors, when bound with androgens are activated and play role in releasing oil from sebaceous glands and causing hair growth on the skin. Estrogen hormone also has an affinity for Androgen hormone receptor. When the Androgen receptors are not fully occupied by Androgens, the estrogen hormone comes and binds with it. That is what normally occurs in the female body. 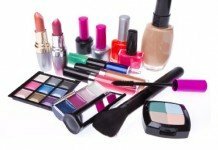 Estrogen in a certain amount is good for skin but large amounts are generally not very helpful. The problem arises when the female body undergoes dearth in estrogen levels in the middle of the menstrual cycle. The receptors which are normally occupied by estrogen hormones in females are then occupied by Androgen hormones. As a result of this, the oil secretion is greatly enhanced and there is more chance of pore clogging of sebaceous glands in the skin. Because the clearing action of Estrogen is gone missing. Hence, acne is formed. PCO occurs primarily because of hormonal imbalance of Androgen and Estrogen. 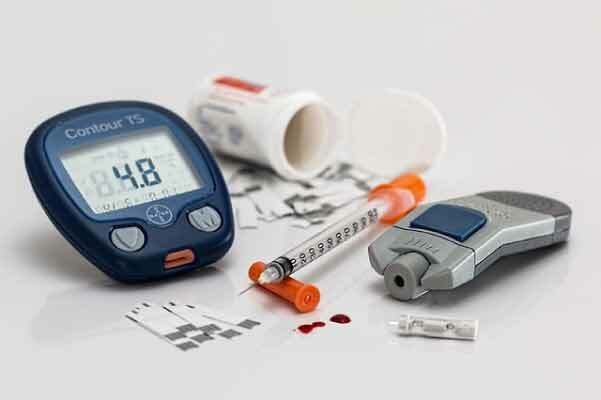 It is a condition where female of child bearing age experience irregular menstrual flow and disturbed cycles, glucose intolerance, weight gain and has difficulty in conceiving babies. 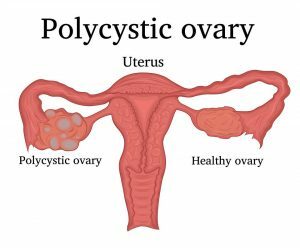 Women with PCOS have a greater amount of androgens in their body and multiple cysts in ovaries. Between 1 in 10 and 1 in 20 women are affected by PCO according to United States Department of Health. It is usually diagnosed when a female is reported with trouble in getting pregnant. If you are having PCOs there is no need to worry about not being able to have a baby. Women with PCOS do get pregnant but this pregnancy is most of the time high risk. This involves miscarriages, bleeding, premature delivery, and gestational diabetes. The complication during and after birth can be successfully managed by an expert Gynae/Ob specialist with close monitoring of daily developments. 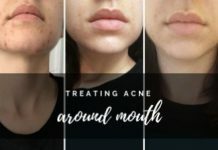 Estrogen as a Treatment for Acne! 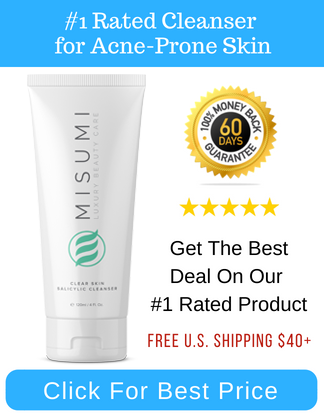 The reason that Estrogen might be given to you for acne removal is that in many instances it was reported that estrogen can be used as part of hormonal therapy for acne. 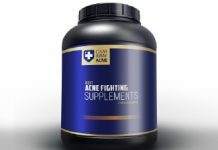 There are numerous studies which have proven estrogen to be effective acne as opposed to placebo. In one clinical trial, 257 individual were given estrogen (estrogen was given in the form of oral contraceptive which also reduces androgen levels) for 3 weeks followed by 1 week of placebo. 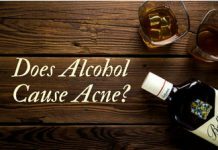 Efficacy of drug was determined by means of evaluating facial acne. 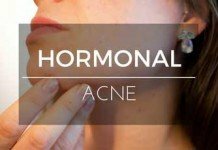 Another research based conclusion was made in a study where hormonal levels of females with acne were checked and those with acne were found to have significantly lower levels of Estrogen than the controls. 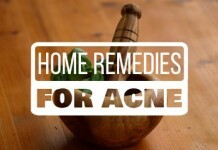 Hormonal therapies are aimed at individuals with acne resistant to the conventional regime. A person may not necessarily be suffering from a visible hormonal misbalance (hyperandrogenism) to begin the hormonal therapy but if there are severe cystic, painful acne bouts which are resistant to any treatment hormonal therapy may be considered. 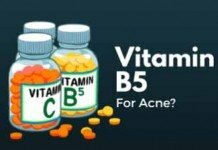 Drugs which inhibit Androgen receptors can be helpful if the acne is caused by hormonal imbalance these are: Spironolactone, Cyproterone acetate, and Flutamide. Doctor’s prescription is necessary for the use of these medications. Drugs which suppress ovarian production of androgen also inhibit receptors as well as endogenous androgen production in females. Females considering taking oral contraceptives may benefit from the dual action of acne prevention and contraception. Oral contraceptives will serve both these two purposes.